Just Looking: LOOKING FOR THAT PERFECT STOCKING STUFFER? Looking for a great stocking stuffer or a perfect gift for a teacher or that person who did you a thoughtful turn? 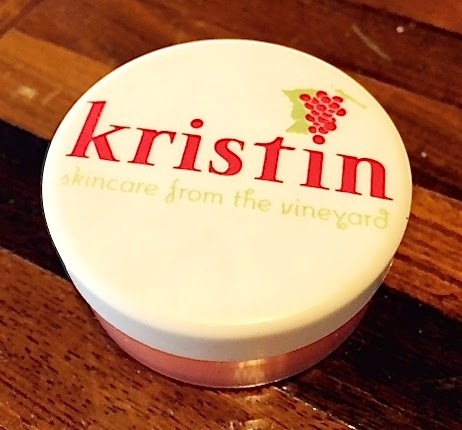 Try the multi-purpose Bordeaux Balm. $12 plus $6.50 SHI.